At Labrador Training HQ we intend to make this section of the site on Labrador health and care a comprehensive guide to keeping your Labrador fit, healthy and as free from illness as possible, so you can live a long and happy life together. As a responsible owner, the welfare and health of your Labrador Retriever is of utmost importance. After all, the happiest dogs are always fit and healthy dogs. 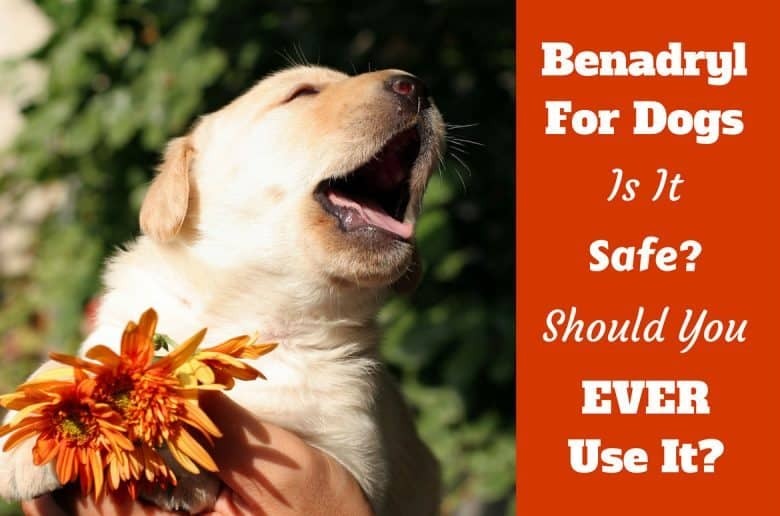 The articles listed below will arm you with the knowledge needed to keep your Labrador safe, disease free and in the best condition you possibly can. There’s actionable advice on preventing common illnesses and spotting the signs of parasitic infections. Useful information on hygiene, grooming, ear and foot care. The basics of first aid and being prepared for any emergencies. Nutrition, exercise and lots more besides. Times When You Should Call an Emergency – Immediately! Euthanasia – When is it Time to Put Your Dog Down? In order for your Labrador to live a long and healthy life, you have to take care of their nutritional needs. The next few articles discuss what to feed your Labrador, how much, how often, and how to make sure your Labrador’s eating a balanced diet and maintains a healthy weight. Let’s not forget about water intake: Under-drinking and over-drinking can be a sign of underlying health problems, and can even lead to health problems themselves. Therefore, monitoring your Labradors water intake is also very important. Now, everybody knows not to feed their dog chocolate, but there’s a whole host of foods we eat that are toxic and very harmful to our 4-legged friends. So, what can dogs eat? And what should they avoid? In this next article we list and discuss how dogs are affected by the most common human foods, so you’ll know which to feed and which to avoid and keep away from your Lab. Exercise is vitally important for your Labradors overall health, to keep their weight in check, and to satisfy their psychological needs as an active and intelligent breed of dog. It can also be vitally important for your sanity and soft furnishings! A Labrador that isn’t exercised will usually turn into an out of control, unstoppable destructive force of nature as they try to find a release for their pent-up energy. The next few articles discuss how much exercise your Labrador needs in the different stages of its life and the different ways in which you can exercise your Labrador as well as some ways you shouldn’t. Dog Parks: Exercise and Socialization – But are They Good Places to Take Your Dog? Effective grooming is so much more than merely giving your Labradors coat a good brushing. It’s taking care of every single body part: The coat, ears, eyes, teeth and feet…and any other body parts that you can think of. It’s during grooming that you can spot the signs of any aches, growths, parasites or other health problems your Labrador may have. And as an added bonus, it’s quality time that you spend together bonding with your dog, making the relationship between you that much stronger. How to Clean Your Labradors Teeth – Important and Not at All Hard! Accidents happen. This is a fact of life. And when your Labrador has an accident, you’ll likely be the first person on the scene. But you could be out in the wilderness on a long walk or hike, a fair distance from any help. So for the first few vital minutes, you could be the only immediate source of help that your Labrador receives. You need to know what to do and be able to perform basic emergency first aid without delay, in a variety of situations. Basic treatment in those first few minutes could be what saves your dog from more permanent or even fatal harm. I strongly suggest that you read all the following articles and perhaps even drill yourself on what to do in certain emergencies. It’s good to be prepared and to know what to do before any emergencies arise. It could save your dog’s life! What Can I Give a Dog for Pain? 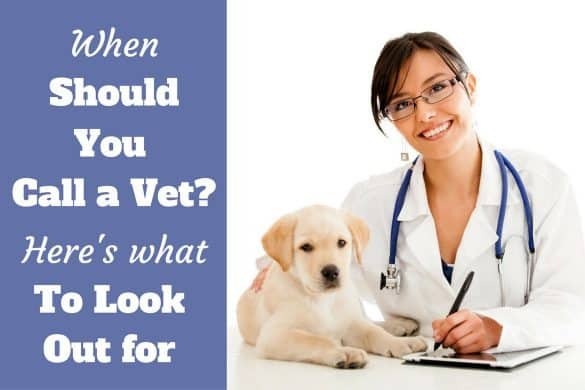 City dogs and country dogs, house pets and working dogs, no matter where you live, at some time or another your Labrador will come in to contact with parasites. It’s simply unavoidable. Parasites are living organisms that live within or on the outside of other animals, making a living by feeding off the host that carries it, at the expense of the health and welfare of the host. But more than this, they can carry and pass on some very nasty diseases. All in all, parasites are extremely unpleasant things and like all dogs, Labradors are prone to infection by a few different types. 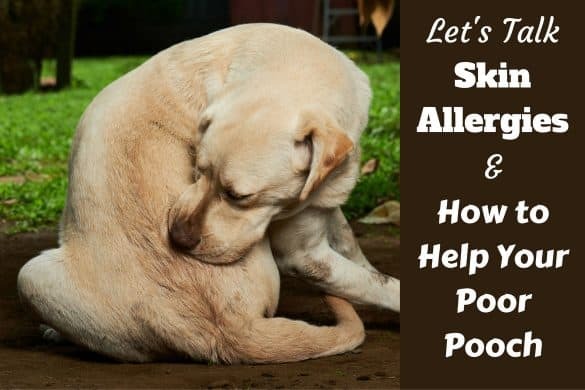 The following articles discuss what the most commonly found Labrador parasites are, the effects they can have, how to recognize an infestation, and finally the treatments available to get rid of the problem. Frontline vs Advantix vs Advantage Flea Treatments – Which is Best? 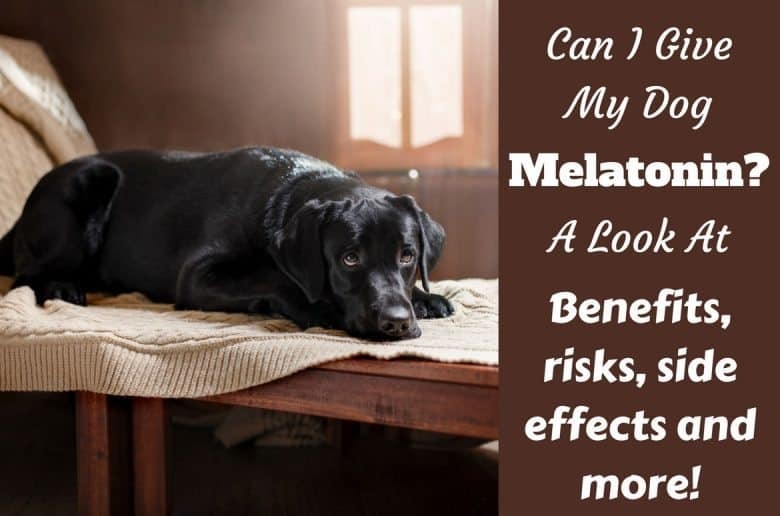 The following articles discuss some very commonly found disorders in Labrador Retrievers that are widely believed and in most cases proven to be genetically inherited. Some vaccines are required by law, while others are optional. And there’s even disagreement and controversy among professionals as to the type and frequency of vaccinations required, with some feeling they do more harm than good! 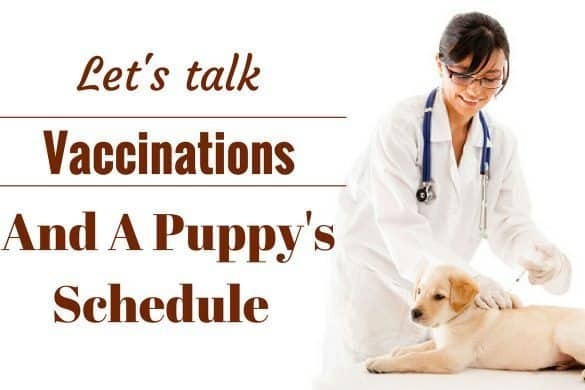 But one thing is for sure: Vaccinations will protect your Labrador against some potentially fatal diseases and there’s no arguing that countless dogs lives have been saved due to widespread vaccination programmes. Whether you’re planning an inner-city break or a few days away camping, a short trip abroad or emigrating for good, there are certain preparations and precautions you need to make for your lab. We discuss all you need to know here. There’s no denying that life with a Labrador comes with certain trials and tribulations when it comes to keeping your house clean. 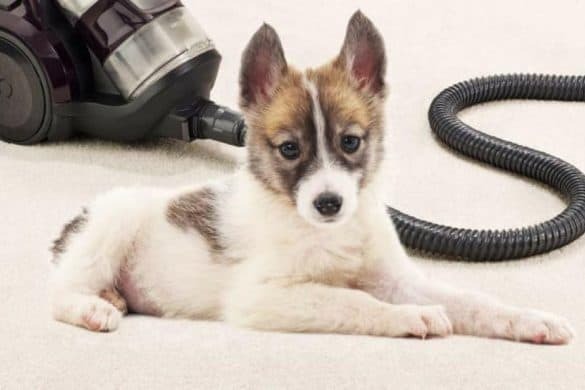 Hair on every surface, mud traipsed through onto your living room carpet and that instantly recognizable doggy odor that permeates through your home. This next section is full of hints and tips on keeping your home and car as clean as you can while living your life with a Labrador. This instructional video provides a very short introduction to a few areas of dog care. 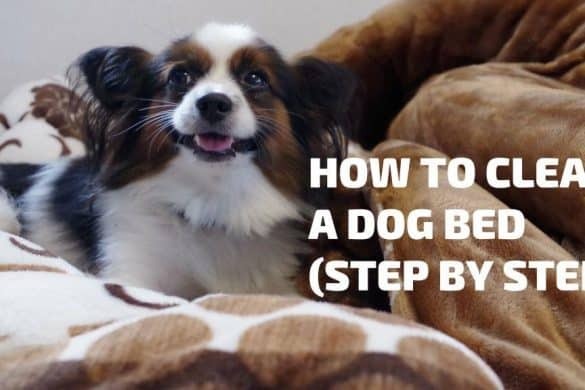 Although it only covers the very basics of what’s required to take care of your pet, for first time and absolute beginner owners it has some valuable information packed into a few short minutes. 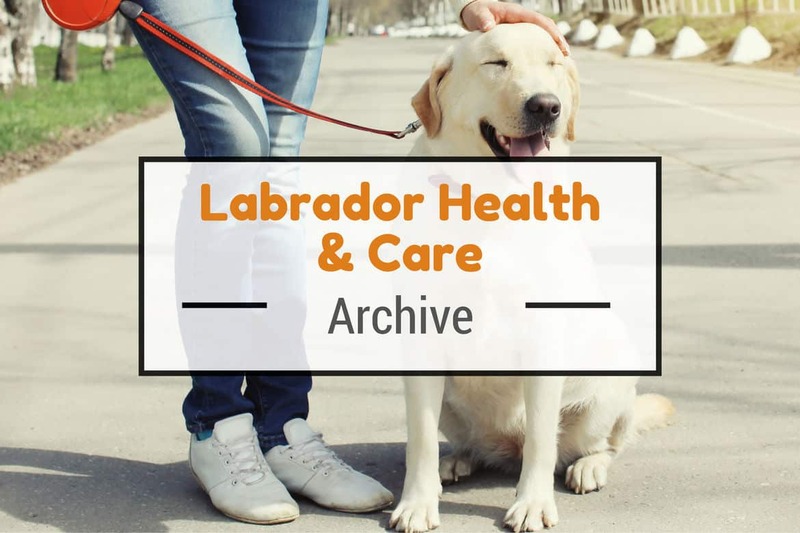 If you came here looking for particular information on an area of Labrador health and care that we haven’t covered, you can always ask that we write an article on the subject by contacting us here. 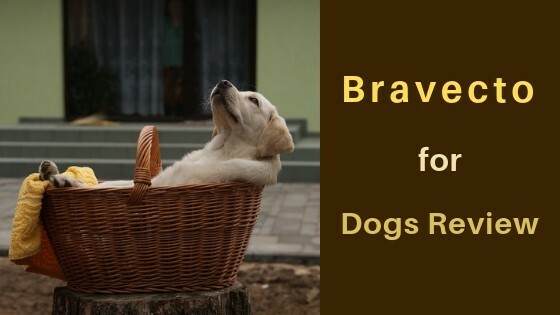 But first, please check our search feature in the footer of the site and be sure to check our other sections as we may well have covered the subject already: Labrador training, Labrador products, Labrador behavior, Labrador puppies, infobites and Labrador breed information. Frontline, Advantage and Advantix are the three most popular flea and tick medicines for dogs available on the market today – and for very good reason. They are, quite simply, the best. 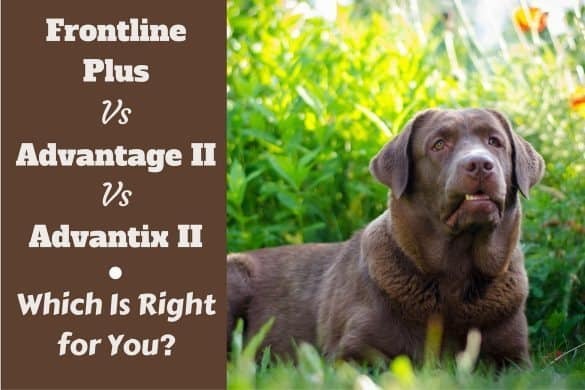 But that still leaves us having to decide between Frontline vs Advantage vs Advantix, so which of these three are most suited to and best for you and your dog’s needs?